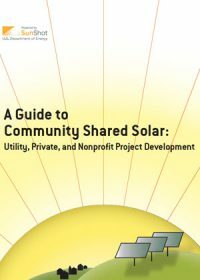 This United States Department of Energy SunShot Initiative guide is a resource for those who want to develop community shared solar projects, from community organizers or solar energy advocates to government officials or utility managers. 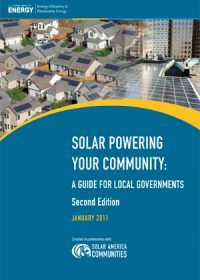 By exploring the range of incentives and policies while providing examples of operational community shared solar projects, this guide will help communities plan and implement successful energy projects. 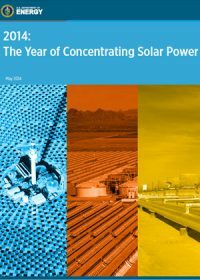 In addition, by highlighting some policy best practices, this guide suggests changes in the regulatory landscape that could significantly boost community shared solar installations across the nation. 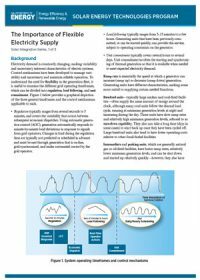 Electricity demand is constantly changing, making variability and uncertainty inherent characteristics of electric systems. Control mechanisms have been developed to manage variability and uncertainty and maintain reliable operation. 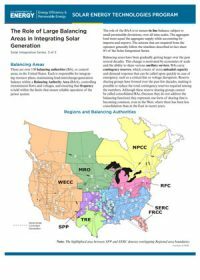 To understand the need for flexibility in the generation fleet, it is useful to examine the different grid operating timeframes, which can be divided into regulation, load following, and unit commitment. There are over 130 balancing authorities (BA), or control areas, in the United States. Each is responsible for integrating resource plans, maintaining load-interchange-generation balance within a balancing authority area (BAA), controlling transmission flows and voltages, and ensuring that frequency is held within the limits that ensure reliable operation of the power system. 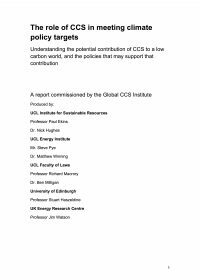 This fact sheet dicusses the role these balancing areas have in integrating solar generation. 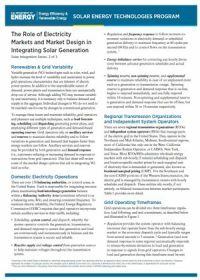 Variable generation (VG) technologies such as solar, wind, and hydro increase the level of variability and uncertainty in power grid operations; characteristics that are inherent of electric power systems. In addition to the unpredictable nature of demand, power plants and transmission lines can unexpectedly drop out of service. 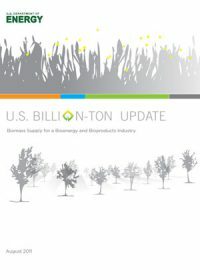 This fact sheet will review some of the market design options that aid in integrating VG such as solar. This Draft Environmental Impact Statement (EIS) provides information about the potential environmental impacts of the proposed Mountaineer Commercial Scale Carbon Capture and Storage Project which would use a chilled ammonia process (CAP) technology to capture approximately 90 percent of the CO2 from a 235-megawatt portion of AEP’s existing 1,300-MW Mountaineer Plant flue gas exhaust. 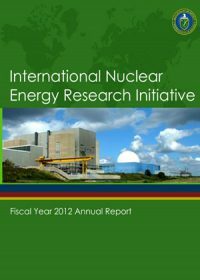 Examples that highlight experiences from communities that have successfully implemented the policy or program; and additional reports, references, and tools that can offer more information on the topic. 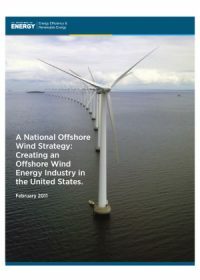 DOE recognizes that there is no one path to solar market development, so this guide introduces a range of policy and program options that can help a community build a sustainable solar infrastructure. 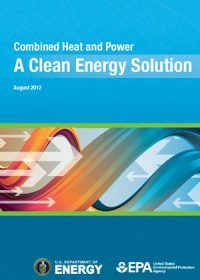 This second edition of the guide was updated to include new market developments and innovations for advancing local solar markets that have emerged since the first edition was released in 2009.